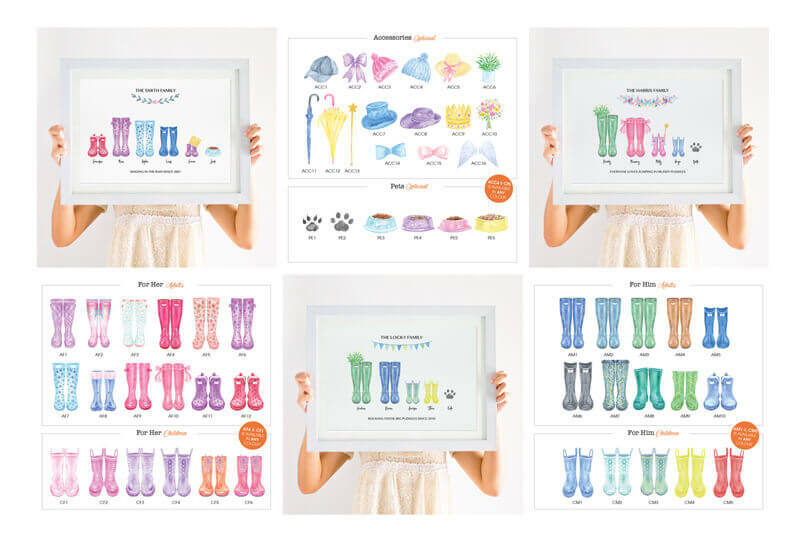 We have finally launched our personalised welly boot family print, after years of requests! 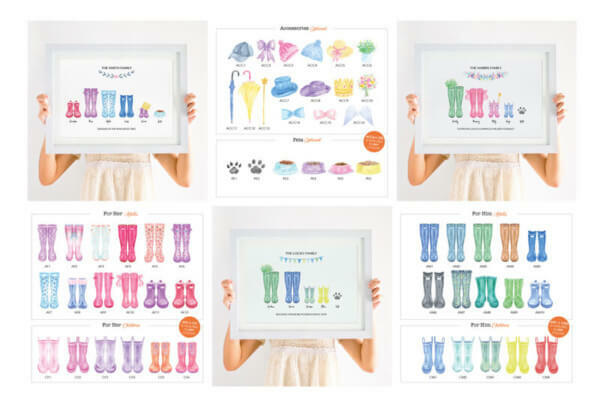 We will gift you with your very own welly boot family print, printed on A4 Hammered paper. We will be in touch for the personalisation! Once you receive it by post and you are able to create a product review, simply post your article via your blog and share to your social platforms. You as a blogger will also be featured on our favourite bloggers page. 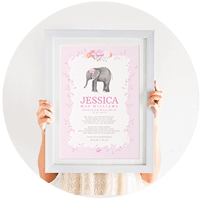 We also supply you with a unique discount code for your readers to use on our website. We get a large amount of interest in collaborating, we can only select a few! Please only apply once.